How Far is Metha Dwarakamai Town? 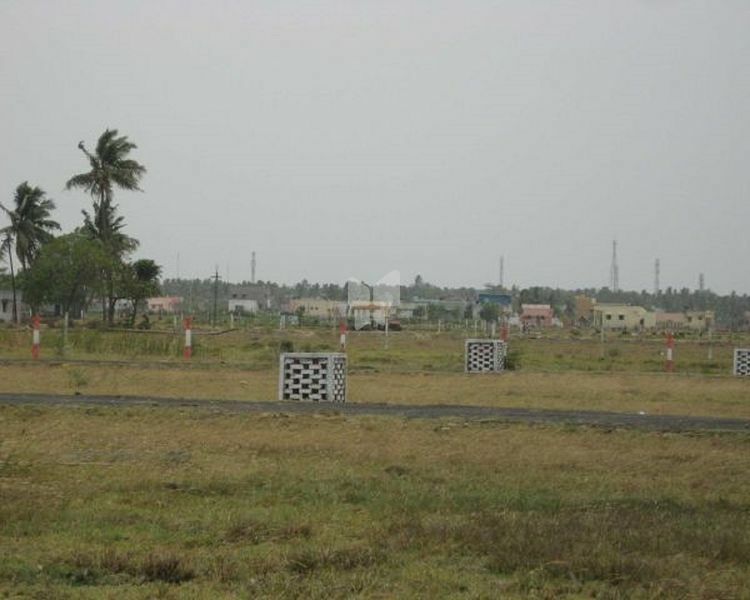 Metha Dwarakamai Town is one of the popular residential developments in Chennai. It is among the Ongoing project of its builder. It has lavish yet thoughtfully designed residences. Metha Land Developers one of chennai's premier real estate developers, has been changing the landscape of the city since 2005. We are making luxury apartments and villas that delight and satisfy its customer in every way. And also We are providing all types of Building Plans, Perspective Views, Structural Designs, Approved Plans for Building & Layout, Estimations, Practical Drawings, F.M.B. Combined Sketch, Interior Designs, Presentation Our projects are always focused in areas that are easily accessible to the nearest railway station, bus terminal, hospitals, schools and colleges. We are committed to providing a better quality of life and redefining standard of living through innovative realestate products.